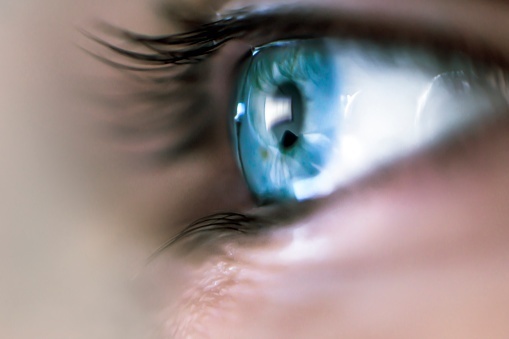 Right now, 45 million Americans are wearing contact lenses to improve their vision. 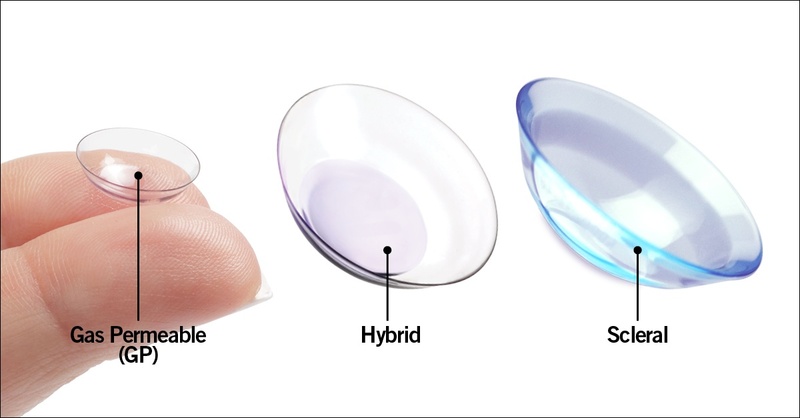 As an essential modern-day solution that enables individuals to see clearly and crisply without bulky and inconvenient eyeglasses, contact lenses have become synonymous with on-the-go lifestyle. 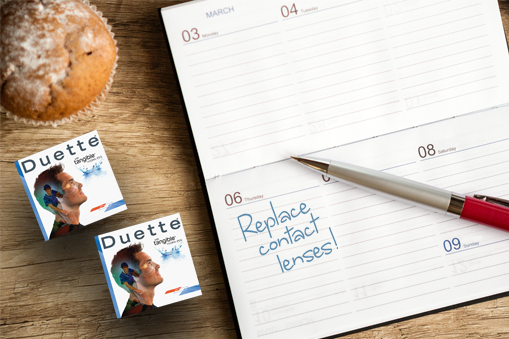 We are very excited to announce the launch of SimplifEyes 1Day Daily Disposable Contact Lenses enhanced with Dual Tangible Polymers. 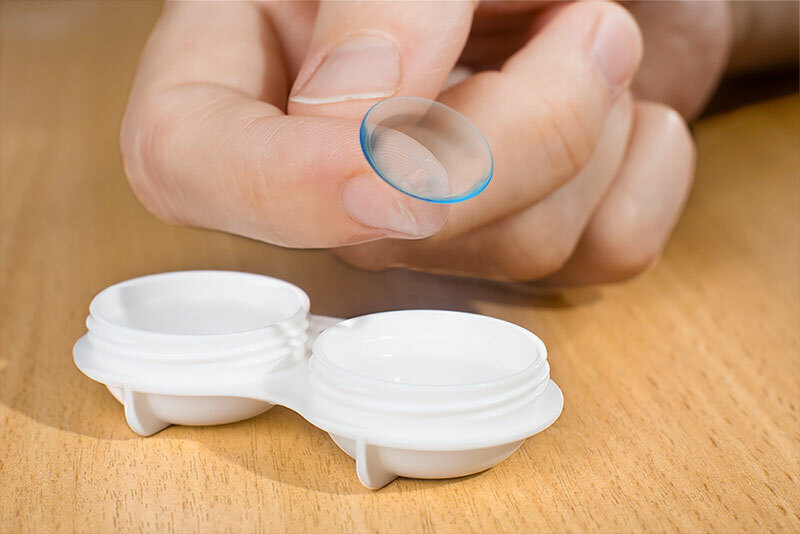 In an effort to simplify your life and make the process of wearing and enjoying contact lenses better than ever, we now offer a disposable contact lens that requires no maintenance, no solution, and no upkeep. Simply throw them out at the end of the day and start with a fresh lens tomorrow. When it comes to your eyes, you want the very best. 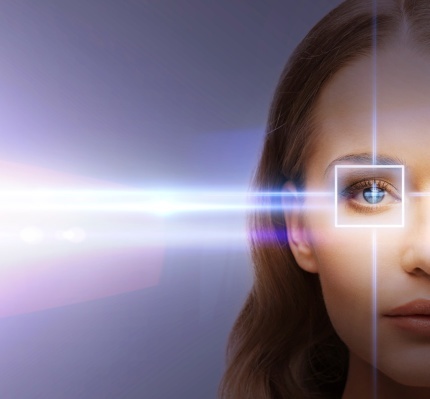 We only get one pair of eyes, and since they naturally degrade overtime, we don’t want to add anymore reasons for our eyesight and eye performance to prematurely leave our bodies. That’s why it’s so important to do your research and put time into understanding the contact lenses you are using for your vision. 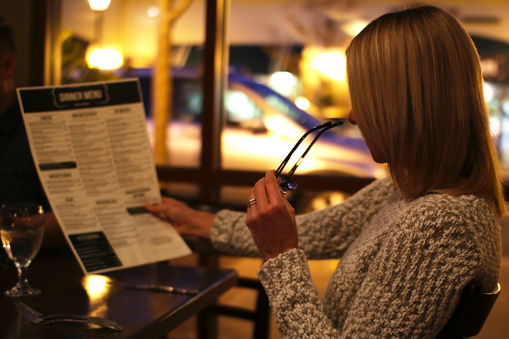 Four Vision Correction Choices After 40: Which one is best for you? 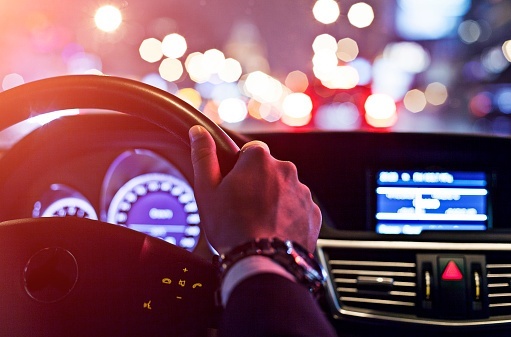 Sometime after the age of 40, most people start to notice some changes in their vision. There are many reasons you may desire to wear contact lenses. You may have bad vision and prefer contact lenses for either cosmetic or medical vision correction reasons. Whether or not you’re wearing contact lenses, your eyes require moisture from healthy tears. Refractive surgery changes the corneal surface or your eye, which can make fitting contact lenses more challenging than it would otherwise be.